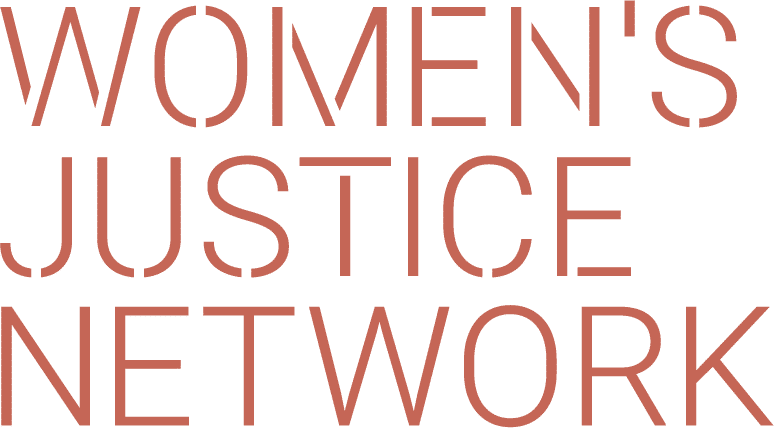 WJN write and distribute resources to assist women and female youth in solving the various issues that may arise as a result of the criminal justice system. WJN (April 2015)- Ceremonies of Degradation: Strip-searching in Women’s Prisons. WJN have written the following policy paper regarding the impacts of strip-searching procedures on women in correctional facilities. The NSW Law Society Journal (Nov 2015) have produced an in depth cover article on the issues for women in prison. WJN also were invited to write and contribute an article to this same Law Society Journal re the success of the WJN Mentoring Program. 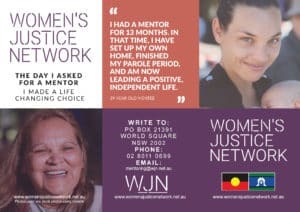 WJN (2014) Women in Prison – Primary Document for a Public Forum surrounding Women in Prison being hosted by WJN, Community Justice Coalition (CJC) and the International Commission of Jurists (ICJ) at NSW Parliament House on 13 August 2014. WJN (2012) The Long Road to Freedom: The Report – Women affected by domestic violence and the criminal justice system. This is a report based upon an action research and resourced-based project conducted by WJN, focusing on the relationship between women’s imprisonment and domestic violence. WJN (November 2012) The Long Road to Freedom; A guide for women to escape the cycle of domestic violence and jail. This magazine is a resource for women affected by the criminal justice system and domestic violence. 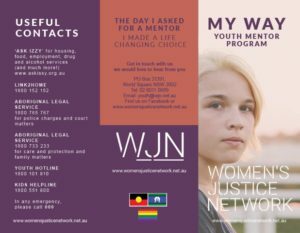 WJN (August 2012) Dreaming of a Safe Home; Consumers and community workers’ perspectives on housing and support needs of women leaving prison in NSW. This report offers evidence and recommendations to service providers, policy makers and funders to assist them to improve their policies, planning and access for women re housing needs when exiting prison. WJN (August 2012) The Report: The Pilot WJN Mentoring Program 2009-2011. A report on the findings of the pilot WJN Mentoring Program which ran from 2009 to 2011. WJN 2nd Ed. (2011) Self Help Guide for Women Prisoners. A tool for women in prison in NSW to self advocate. Armstrong, K & Steele, L (2011) Women in NSW Prisons and Hepatitis C: Towards A More Gendered Approach. Article published in HIV Australia Magazine, Volume 9: No:1,AFAO. Pages 32-34.